Our 100% natural soap is scented with 100% pure essential oils. 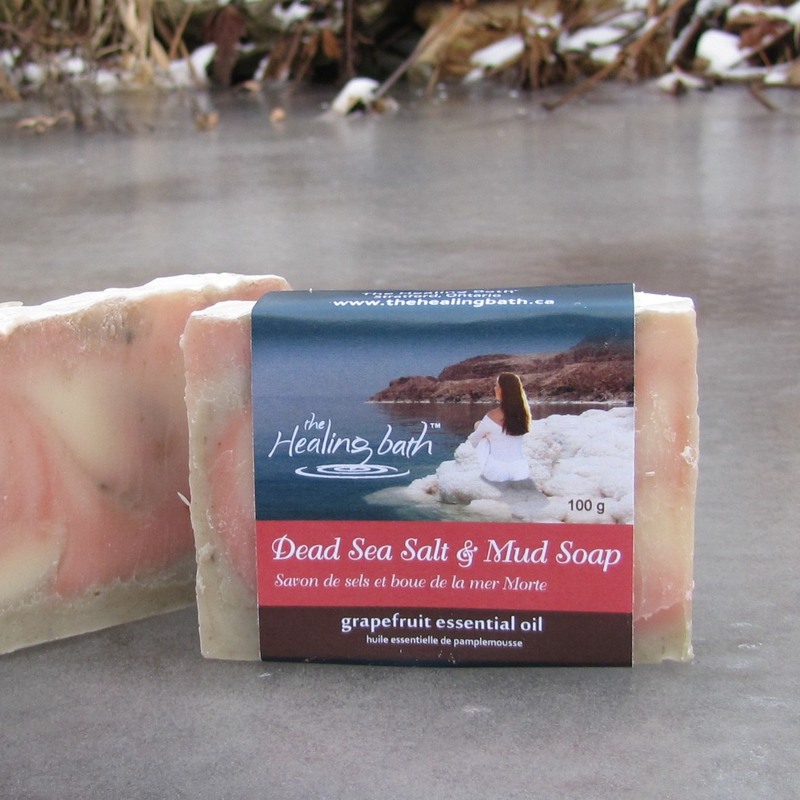 A smooth, moisturizing bar for dry skin, which can double as a shampoo bar at the gym. Ingredients: Distilled Water, Coconut Oil, Olive Oil, Palm Oil, Dead Sea Salts/Mud, Castor Oil, Shea Butter, Silk Peptides, Grapefruit Essential Oil, Mica.